1km above the holiday region Hippach and surroundings on Schwendberg in the direction of Zillertaler Höhenstraße. From there you have a beautiful panoramic view of the Zillertal. An ideal place for your skiing or hiking holiday. The farm with animals to touch is right next door and is a paradise for children. We are always at your disposal if you have any questions. 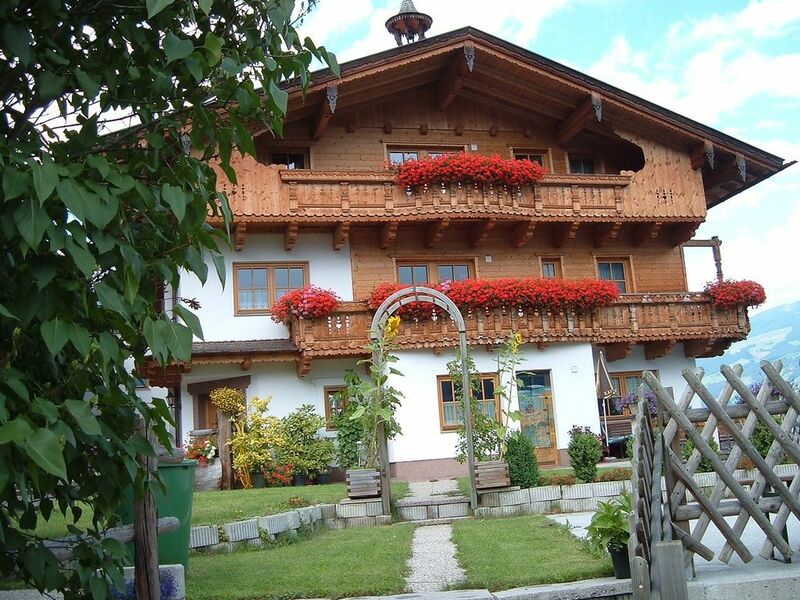 Our house is located 1 km above the holiday region Hippach and surroundings on the Zillertaler Höhenstraße. Starting point in the summer for countless excursions and hikes in the Zillertal mountains. Ski bus stop directly at the house. Ski: Penken / Horberg, Zillertal Arena, Ahorn, Hintertux Glacier.